​The Path of Divinity occurs at the Sacred Angle of 60 degrees and is the basis of Sacred Geometry creating meaningful and life changing events such as Spiritual Awakenings, Divine Intervention and Near Death Experiences. The angles of the Merkaba created from the Flower of Life to create the toroidal sphere all come from variations of this angle creating the Divine forms of Nature as natural Creation Events. We see the number 60 in all its amazing variations such as the measurement of every single creation event in time, 60 seconds in a minute, 60 minutes in an hour. The simplest form of an equilateral triangle which holds the frequency energies of the Flower of Life Pattern. 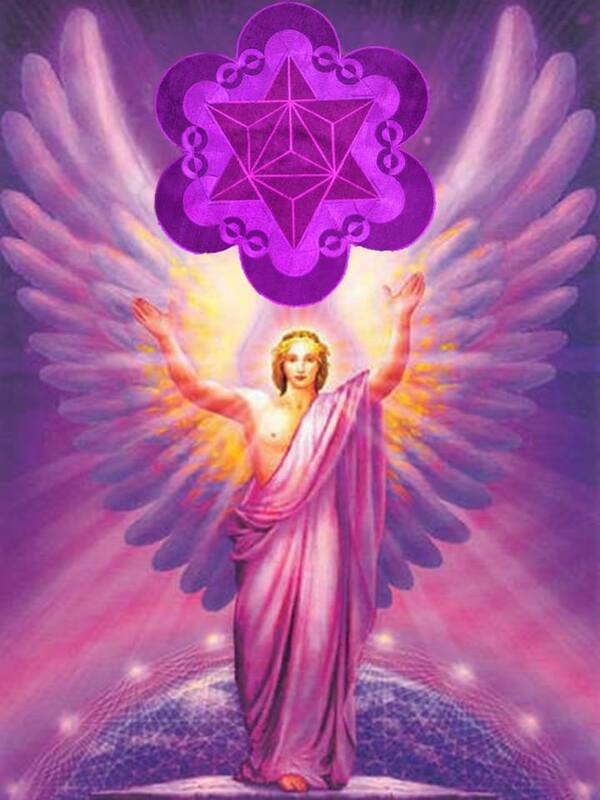 The points of the Merkaba can be found at 60 degrees from the centre of the Sacred Heart. Both the circle and the square share six of these Divine Angles despite being very different in shape and nature. To create a Being that experiences the feeling of ‘separation’ from the One Unity Mind Consciousness required the need to create a single Point of Perception that was unaware of existence other than through its own feedback of experience. Third dimensional teachings have established the higher qualities of benevolence and charity into society, but with all such patterns of behaviour, they become modified and corrupted through control and manipulation in the forms of guilt, obligation, dishonour, condemnation and regret. 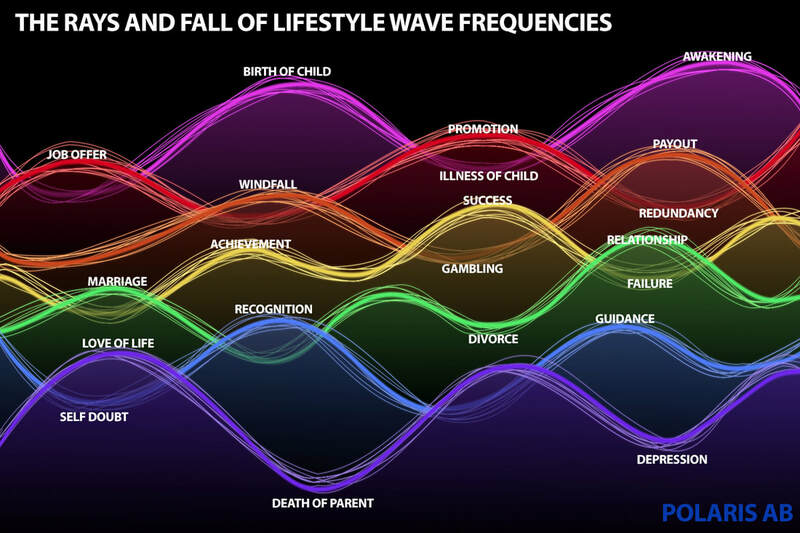 ​Your Life is a wave form of possible events. ​Gazing over the vastness of an ocean is like looking upon the expanse of everything you have ever been and have yet to become. Within the body of water holds the past memories, experiences, trials and traumas, successes and failures together with all the events and circumstances that will in time become your future. Embodying the Sacred Geometric encodings of Fifth Dimensional Unity Consciousness combining to integrate the geometric Gold-Print of the Christed Archauric Being. An individualised self realised, self responsible, Sovereign Divine Being of golden aura Light is the goal of the Ascension process. At what point do you start listening to the Source of All That Is? Are you listening at the highest level of your current being? Can you hear above the noise of your own thoughts? Are you prepared to remove what Is, to allow for what Is to become? 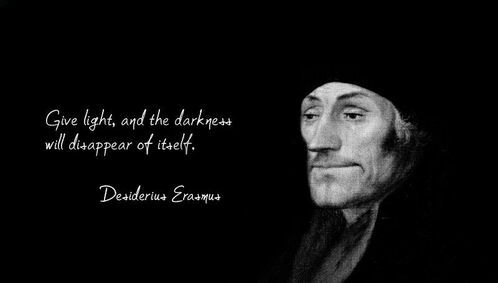 Within the dark places deep within the heart lay the residency of the Sins, which once required little excuse to envelop themselves around the thoughts and feelings of a weakened mind and provide a false sense of power from within. 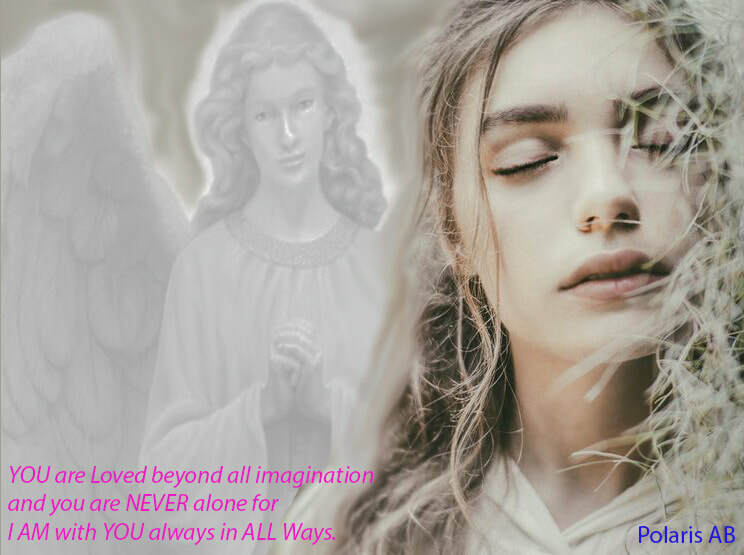 In understanding how Conscious Awakening develops the transformation of Self requires a balancing of the internal forces that exist within All - whether Male or Female has been the chosen incarnation at this time. It is not the decision of the Soul to choose a Male gender that determines dominance in Divine Masculine and therefore lacking in Divine Feminine understanding. I have written previously about the existing constructs of time and space based on your creative memory of a constant changing configuration of Form (Structure) and Particles of Substance (matter) . The current Evolution of Consciousness and your ever growing Awareness expands the range of frequencies that can be perceived by you. The night of the Cobra encounter brought another rare dream state in the early hours, albeit brief but momentous. A Naga appearing through the darkness, a face only, dipping through the veil in the dim light above me and then pulling back into the ether of its higher energetic existence. A reminder that they were indeed still very part of our world along with the other Elementals that patiently await recognition. 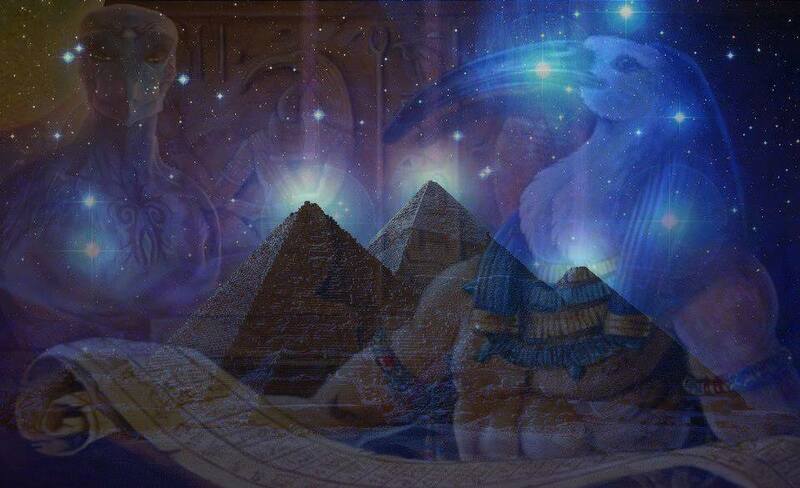 As more of the Higher Self’s operating system is embedded within your changing bio-crystalline form, the higher frequencies will bring many of the Fourth Dimensional characteristics into awareness. The 3D Ego mind was designed to operate in an ongoing survival mode based on the inputs of the five lower senses. I have studied the minds of men; I studied their ways of thinking and was surprised how little was the application to the origins of things. We will attempt to stimulate the mind, to stimulate the questing for knowledge. "God does not judge any person or any thing." The Voice filled the space. "Each person's journey through time and space is a personal choice to explore the existence of God through all time and space. Their choices, their experiences, are chosen by them as an avenue through which they learn". The Pineal Gland or the ‘Seat of the Soul’ is the focal point of our spiritual guiding system which makes us go beyond the five senses of rationality and become multisensory, tuned into and aware of higher dimensions of consciousness within a holographic cosmos. 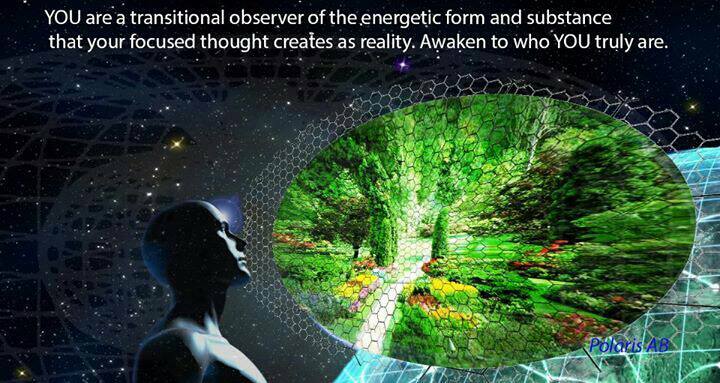 Our thoughts, actions and signature vibrations place us within the frequency bands of our own created reality. The 'gaps' in between the bands represent the Zero Point – the place of Spirit and the influence of the Higher Self. This illusion will soon tip the scales in the inevitable direction of Love as the hearts of your awakened souls begin to pulsate at higher frequencies of Light. Use this time well to find peace within the centre of the whirling energy constructs of the world around you. 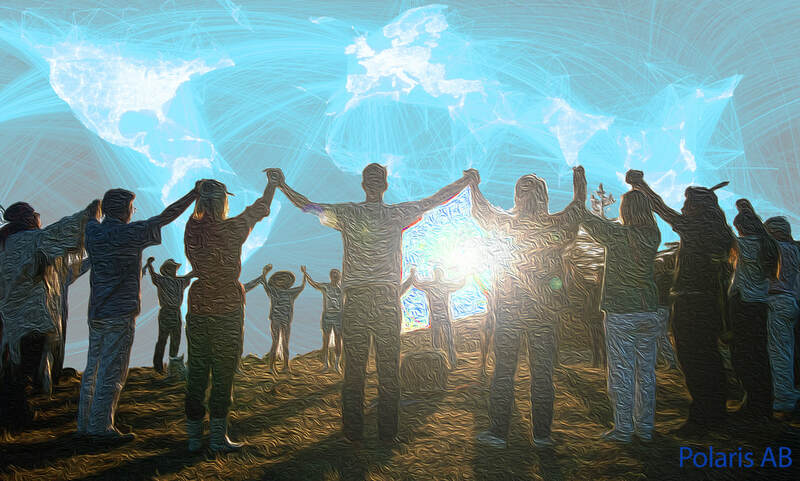 Many have spent the years since the Cosmic Moment of 21 December 2012 connecting and integrating with the telluric earth energies of numerous sacred and spiritual nodal points across the globe. All that you are presently is not your true nature for there are many transformations required to take YOU through your Ascension process. The body you reside within must change form and release its energetic constructs so that the senses no longer control your pattern of existence.